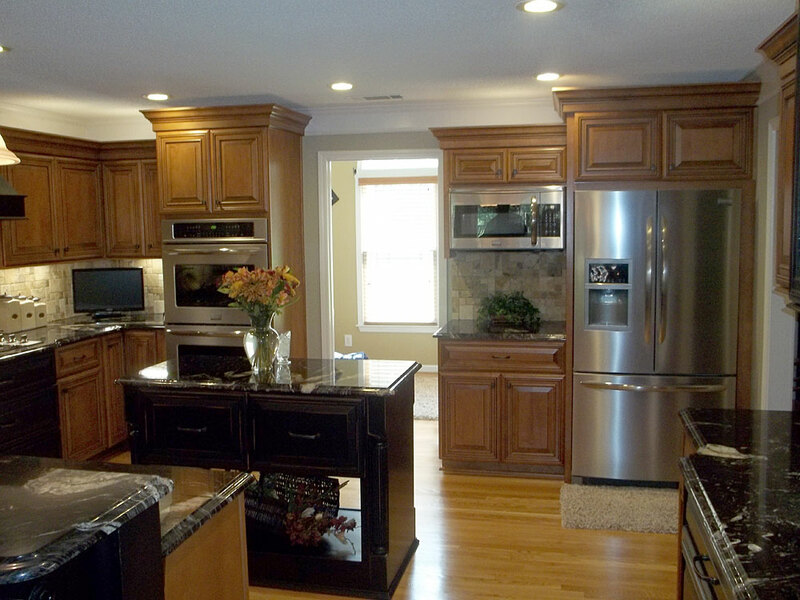 The kitchen is more than just a place to cook, eat and store things. It is also the place where many memories have been and will be made. 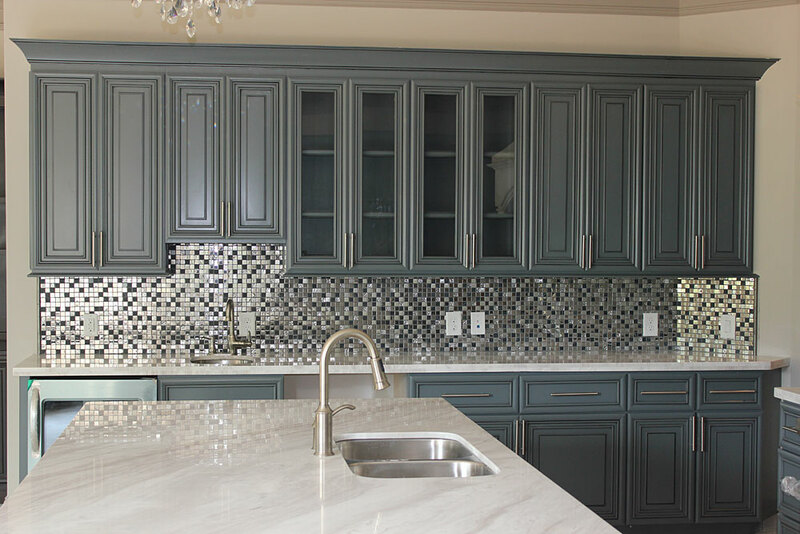 The cabinetry should complement those memories, and what a better way to do it than to have them customized! 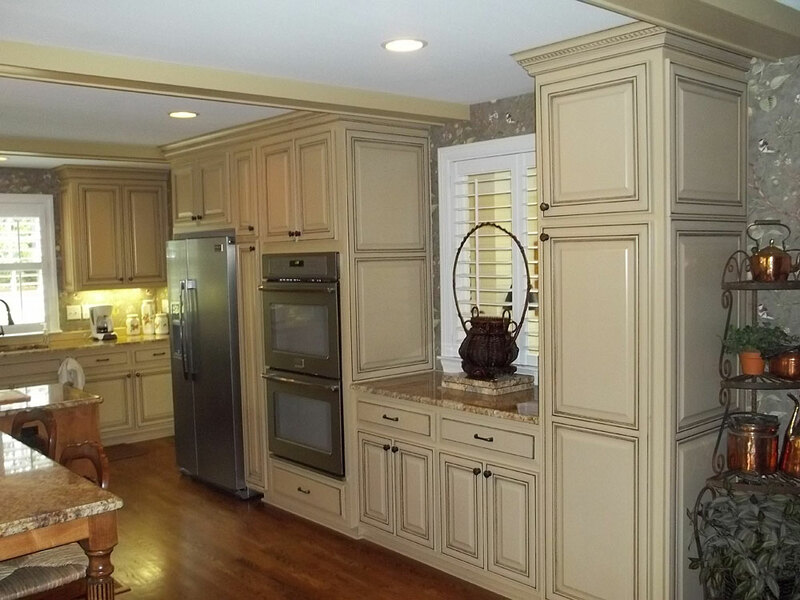 Whether you are upgrading your kitchen, adding to it or doing a complete overhaul, Dickerson Custom Cabinets are the professionals you want on the job. 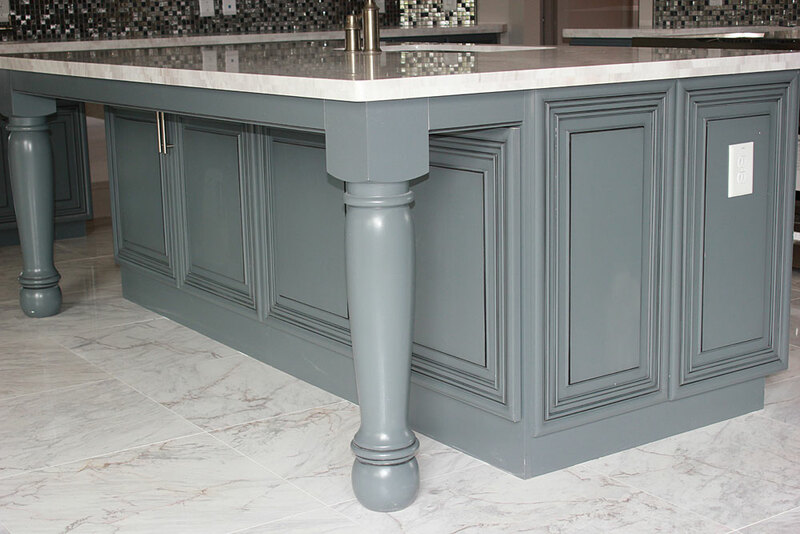 Your kitchen should be both beautiful and fully functional. 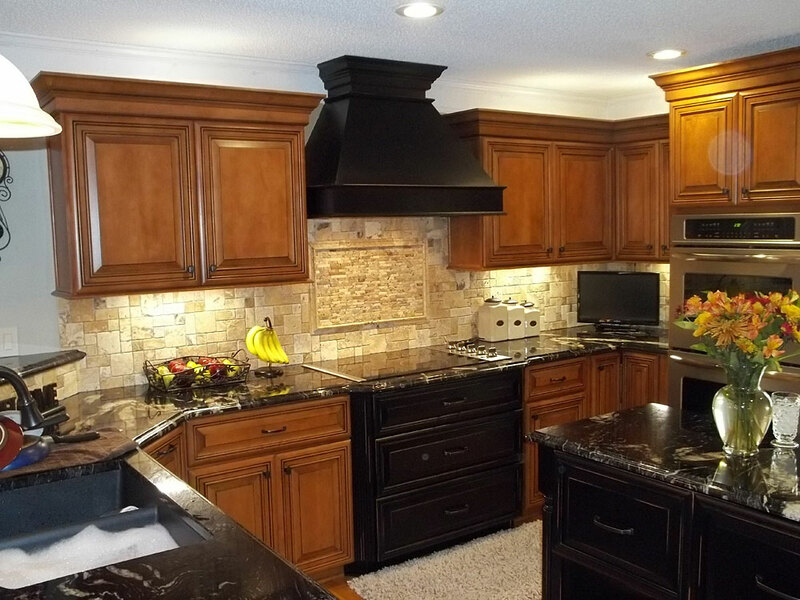 Remember, the kitchen is one of the most valuable investments you can make to your home so make sure it is a good one! 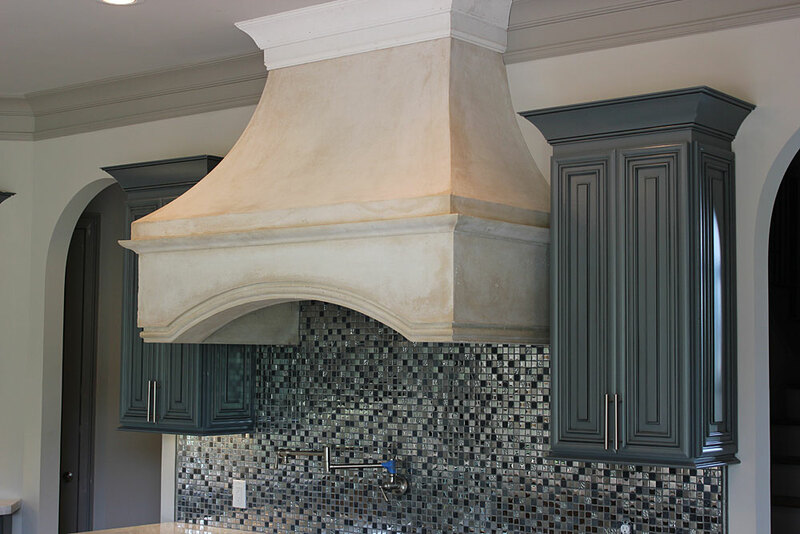 Contact us today to discuss your options!